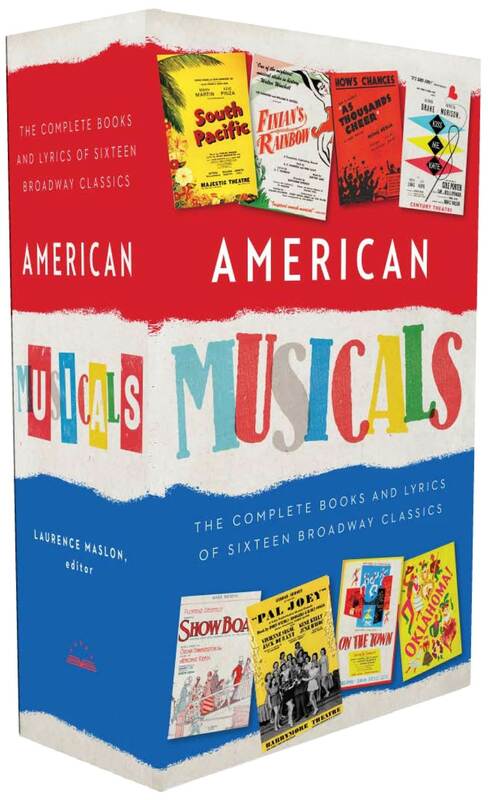 Now in a landmark two-volume collection, The Library of America presents sixteen enduring masterpieces charting the Broadway musical’s narrative tradition from the groundbreaking Show Boat (1927) through the genre’s Golden Age to its response to the turbulent 1960s with the Tony Award–winning shows Cabaret and 1776. Based on new research, this historic collection presents the complete libretto of each musical in its Broadway opening night version, making these beloved stories available as never before. Irving Berlin and Moss Hart’s As Thousands Cheer is published here for the first time. Show Boat and Pal Joey are presented in newly restored versions. Seven other shows, including South Pacific, Guys and Dolls, and My Fair Lady, return to print for the first time in decades. 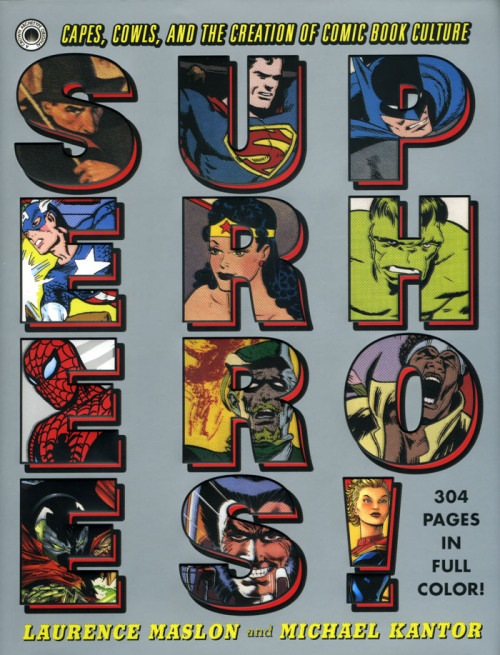 Based on the three-part PBS documentary series Superheroes: A Never-Ending Battle, this companion volume chronicles the never-ending battle of the comic book industry, its greatest creators, and its greatest creations. Covering the effect of superheroes on American culture—in print, on film and television, and in digital media—and the effect of American culture on its superheroes, Superheroes: Capes, Cowls, and the Creation of Comic Book Culture appeals to readers of all ages, from the casual observer of the phenomenon to the most exacting fan of the genre. Along with jazz and abstract expressionism, the Broadway musical is one of the few uniquely American art forms. 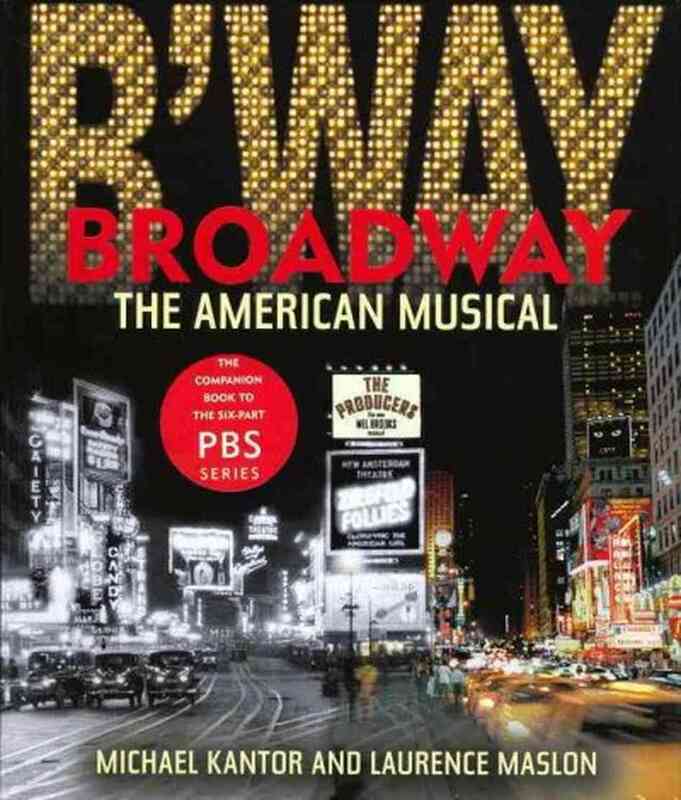 A companion to the six-part PBS documentary series, BROADWAY: THE AMERICAN MUSICAL is the first comprehensive history of the musical, from its roots at the turn of the 20th century through the smashing successes of the new millennium. The compelling, in-depth text is lavishly illustrated with a treasure trove of photographs, sheet-music covers, posters, scenic renderings, production stills, rehearsal shots, and caricatures, many previously unpublished. Revised with information leading into 2011 season. Although there have been books about the making of the film version of The Sound of Music, Maslon uses the opportunity of a current London revival of this popular American musical to bring these stories together. Interweaving the threads of historical narrative about the von Trapp family, the professional lives of the creative geniuses behind the scenes, production anecdotes, and the phenomenal cultural impact of the show, Maslon covers the century, from Maria's birth in Austria in 1905 to Andrew Lloyd Webber's newest London stage production in 2006.. 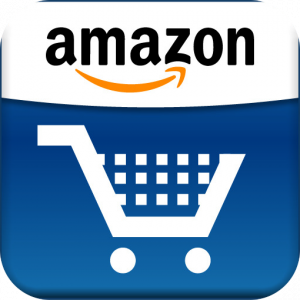 This coffee-table companion volume will help fans enjoy the show to its fullest. Highly recommended for popular theater collections. Here for the first time is the authorized companion to South Pacific's many memorable incarnations spanning seven decades, from the original Broadway production of 1949 to the musical's first return to Broadway in spring 2008. The South Pacific Companion, authorized by The Rodgers & Hammerstein Organization, features the complete lyrics to all the major songs, rare photos, never-before-seen archival material, maps of the plot's war-torn locales, historical documents, and other insider information from every major theatrical, film, concert, and television production of the musical. The Official 50th Anniversary Companion details the history of this side-splitting farce from its roots as an obscure 1951 German film to its Hollywood conception, where Billy Wilder transposed the material to the Roaring Twenties and cast the brilliant Marilyn Monroe, Tony Curtis, and Jack Lemmon in the starring roles. 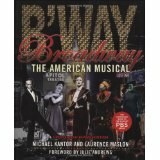 As well as previously unpublished images, posters, and documents from the MGM archives, this book includes selections from the screenplay; songs and music used in the film's jazz era setting; background information on Chicago during Prohibition, the story of the Broadway and West End musical versions; the previously undiscovered television pilot based on the movie; and the ongoing legacy of the most famous drag comedy in film history.